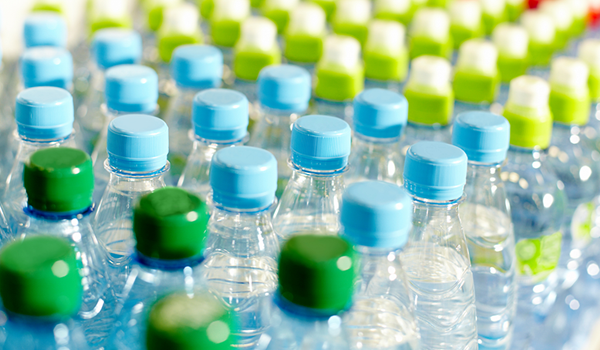 The Plastics Industry Association, Washington, has released a Plastics Market Watch report titled “Watching: Bioplastics” that says bioplastics are in a growth stage and will outpace the economy as a whole by attracting new investments and entrants into the sector. The report also says new products and manufacturing technologies will be introduced to make bioplastics more competitive and dynamic. The report finds growing interest in bioplastics but also a continued need for education. According to a survey the association conducted of U.S. consumers in January 2018, more consumers are “familiar” or “somewhat familiar” with bioplastics compared with a survey conducted just two years ago: 32 percent of consumers are familiar with bioplastics in 2018 compared with only 27 percent in 2016. The survey also indicates 64 percent of consumers would prefer to buy a product made with bioplastics, adding that they expect to see bioplastics in disposable plastic tableware, plastic bags, food and cosmetic packaging and toys. As bioplastics product applications continue to expand, the growth dynamics of the industry will continue to shift, the association says. Looking at industry studies on market segmentation, packaging is the largest segment of the market at 37 percent, followed by bottles at 32 percent. Growth opportunities in bioplastics manufacturing are expected to continue from the demand and supply sides. While in the past growth in bioplastics was primarily driven by higher petrol-based polymers, changes in consumer behavior will be a significant factor for higher demand of bioplastics, the Plastics Industry Association’s study says. Father-Son From Imphal Have Been Recycling Plastic Waste For Nearly 3 Decades!